Heat pumps offer an energy efficient solution to year round temperature control in Terrell, TX and surrounding areas. A single unit provides both heating and cooling. The system operates a lot like your refrigerator. It runs on electricity and simply moves heat between the inside and outside of the home, depending on the season. Because there is no combustion process to generate heat, there’s no greenhouse gas emissions, fumes, or carbon monoxide, and the heat pump costs far less to operate than conventional heating and cooling units. Plus, high-efficiency heat pumps effectively dehumidify during the summer months. Taking advantage of industry-leading innovations, Schnorrbusch Heating & Air Conditioning delivers exceptional return from your investment. We partner with well-known manufacturers, customize design to suit your needs, and offer features such as variable-speed technology to optimize comfort, efficiency, sound levels, and air quality. 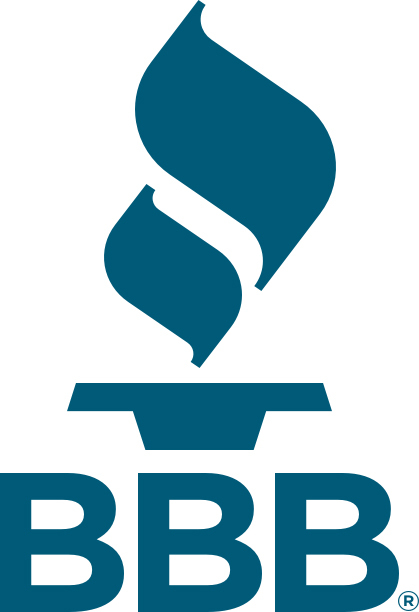 As a small, family owned and operated business, thorough and proper service is our priority. 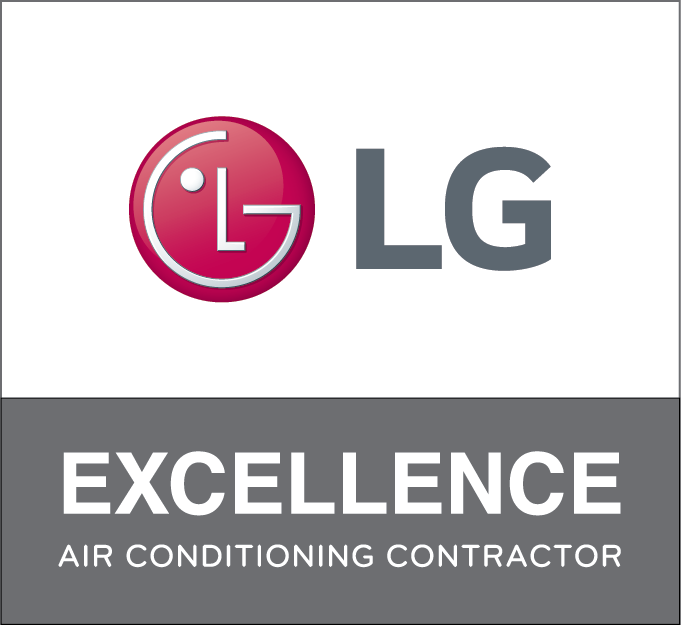 Our team is highly trained, experienced, honest, friendly, and dedicated to ensuring your heating and cooling needs are met in a timely manner, at a reasonable price. Committed to quality, Schnorrbusch Heating & Air Conditioning provides expert heat pump installation and the skilled maintenance and repair of all makes and models, anywhere across Terrell, Elmo, Talty, McLendon-Chisholm, Forney, and Kaufman, TX.